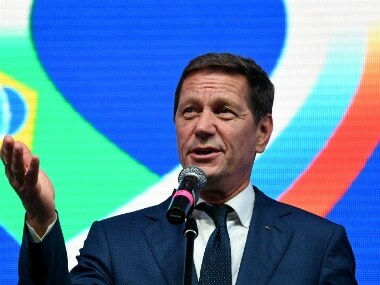 Russian Olympic chief Alexander Zhukov intends to step down as head of the national Olympic Committee to focus on parliamentary work, Russian news agencies reported on Wednesday. "There is an understanding that Zhukov wants to focus on his parliamentary work," Interfax news agency quoted Kremlin spokesman Dmitry Peskov as saying. Zhukov is currently first vice speaker of the Russian parliament, or Duma, and a member of the International Olympic Committee. 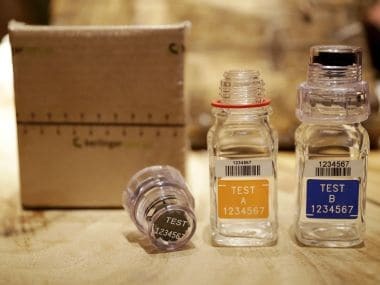 On Tuesday, Russian President Vladimir Putin stated that Russia is ready to reform its anti-doping policy in order to better fight against drug use as the country has been caught in a whirlpool of alleged doping violations. Putin said Russia would work with the World Anti-Doping Agency (WADA) to put an end to the "meldonium scandal". Putin said that despite the "biased attitude" towards Russia, mistakes committed by Russian athletes needed to be acknowledged. 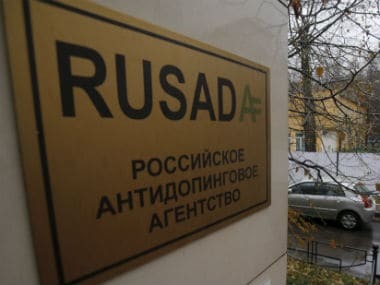 In July, WADA released a report accusing Russia of running a state-wide doping program, and a number of Russian athletes were banned from the 2016 Rio Olympic Games in Brazil. Russia has been stripped of several medals due to re-tests from the 2008 Beijing Games and London 2012. The most recent casualty of this spree is Tatyana Lysenko, who was stripped of her 2012 Olympic gold in the hammer throw event after re-tests of her samples from 2012 tested positive for steroids. 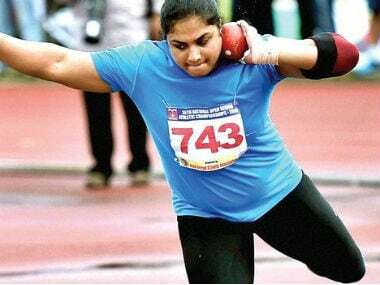 She now faces a lifetime suspension from the sport, after already serving a two year ban from 2007-09 for steroid use.